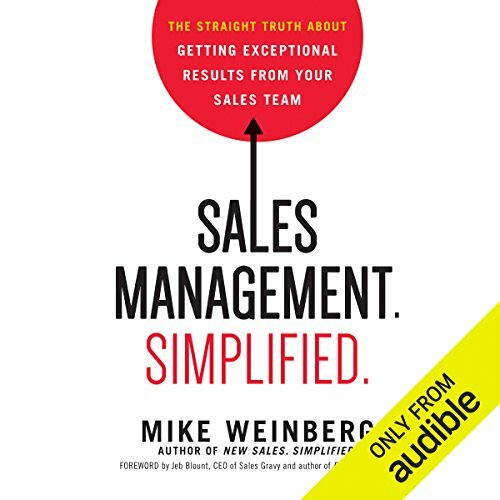 Because managing sales doesn't have to be so complicated. Why do sales organizations fall short? 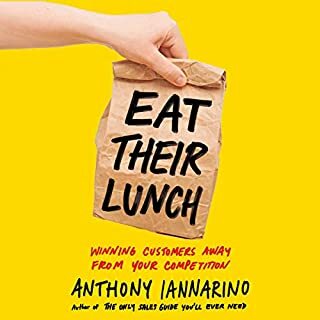 Every day expert consultants like Mike Weinberg are called on by companies large and small to find the answer - and it's one that may surprise you. 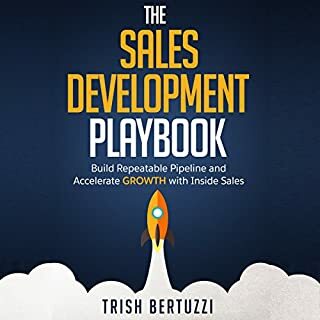 Typically the issue lies not with the sales team - but with how it is being led. Through their attitude and actions, senior executives and sales managers unknowingly undermine performance. 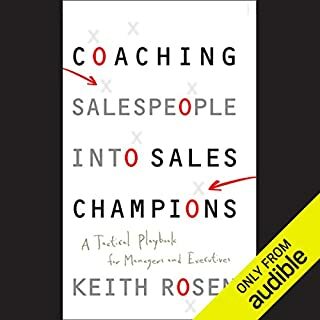 Long on solutions and short on platitudes, Sales Management. Simplified. 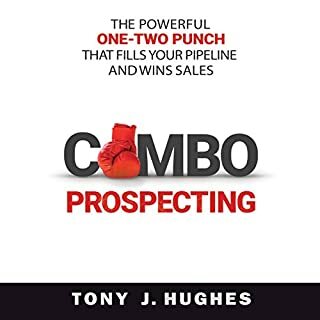 delivers the tools you need to succeed. 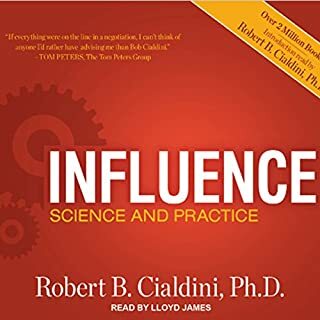 ©2015 Mike Weinberg (P)2015 Audible, Inc. 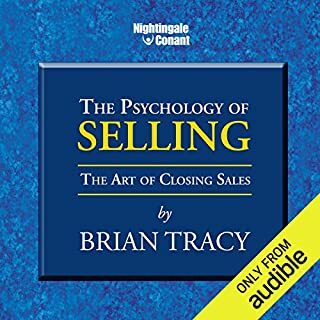 I highly recommend this to anyone in, or getting into sales. this is written from a consultant perspective and keeps very much in point. I loved the straight forward, to the point analysis and solutions the author offers. The review mechanism is easy to understand and install in your organization. Just downloaded his second book! 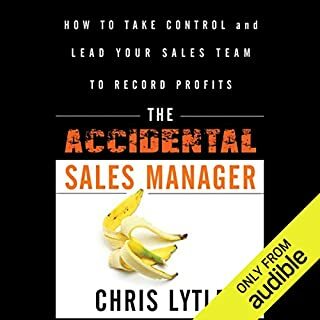 This first half of this book intimately, accurately, and specifically illustrates the culture and environment of Panasonic Eco solutions regional sales manager position. 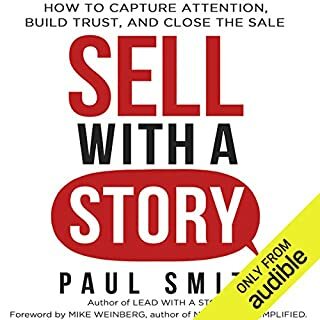 This is one of the best sales management books ever published and describes perfectly why I left Panasonic eco-solutions and why that company will fail under Jim Shelton and Brian Kincaid. It was amazing how accurately the Panasonic culture was described and how eye-opening the depiction was. Toxic leadership is terminal, once identified, leave immediately. It will be the best decision you ever make. 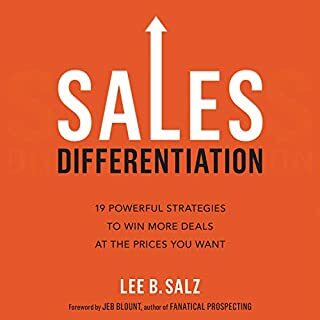 Great book for anyone leading a sales organization... The concepts are easy to understand and implement. 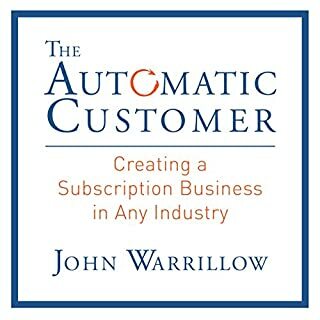 Great and Helpful Read. Honest and Direct. I enjoyed this book. I took away mych to develop my management style and expectations. In sales management? Yes? Then BUY. THIS. BOOK. If you could sum up Sales Management. Simplified in three words, what would they be? 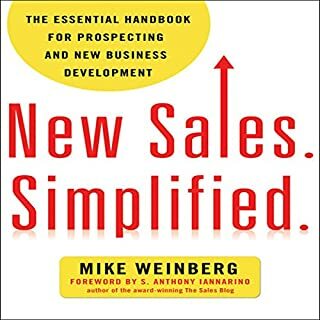 This is Weinberg's second book on sales. He hit a home run on the first, and this follow up is even better. The chapters are short, actionable, and ring true. Weinberg is often just telling us what we already know we should be doing, but (at least in my case) find excuses to avoid doing. 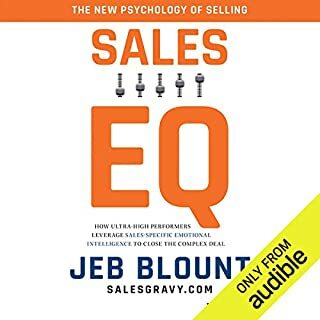 He accurately expresses the emotion behind the tirades about incompetent sales people, sales managers, and those in higher management who should know better about what to do in sales. Chapter 20. 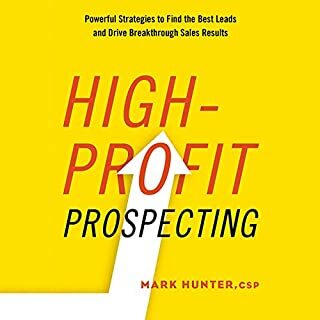 Sales 1 on 1 meetings that track results. Those meetings are changing. This week. 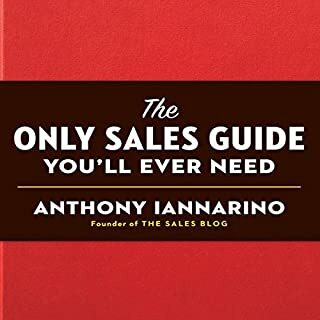 One of the best sales books I have ever read/heard. 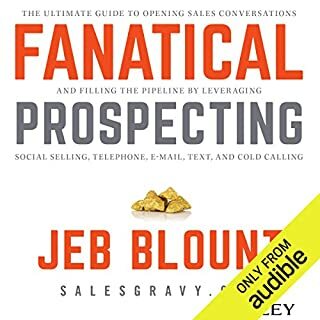 For me, better than Thull, Tracy, Gitomer, Hopkins, or Ziglar. 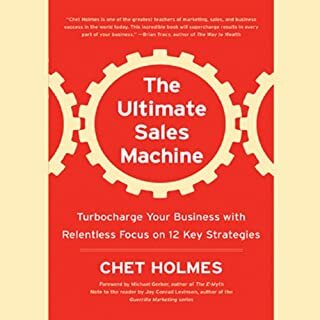 On par with "The Ultimate Sales Machine" by Chet Holmes. I plan to buy the print version to have as a reference on my desk. I fully expect to improve my sales results based on the advice in this book. This guy make himself sound like a egotistical jerk. Because of that its not good listening. 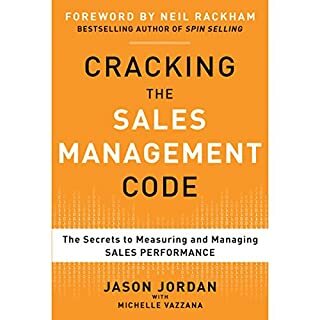 This book has been very helpful as I move into a new sales management role. I appreciate Mike’s honesty and he makes you take a good look at your company structure and culture. about 90% of the information here can be used with my team. 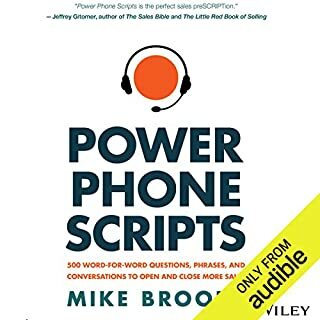 I'm writing an outline from notes taken in this book to then put in our processes for our team.